Join Sooty, Sweep and Soo for music, magic and plenty of mischief as Sooty takes to the stage in Sooty's Wacky Workshop!!! 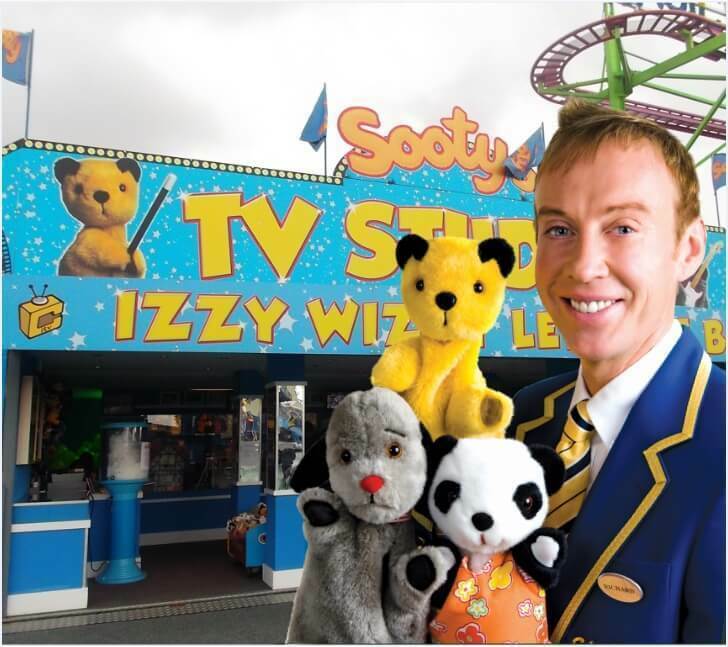 Sooty will be on stage at 2pm, everyday the park is open. Visit www.breanthemepark.co.uk for more details. 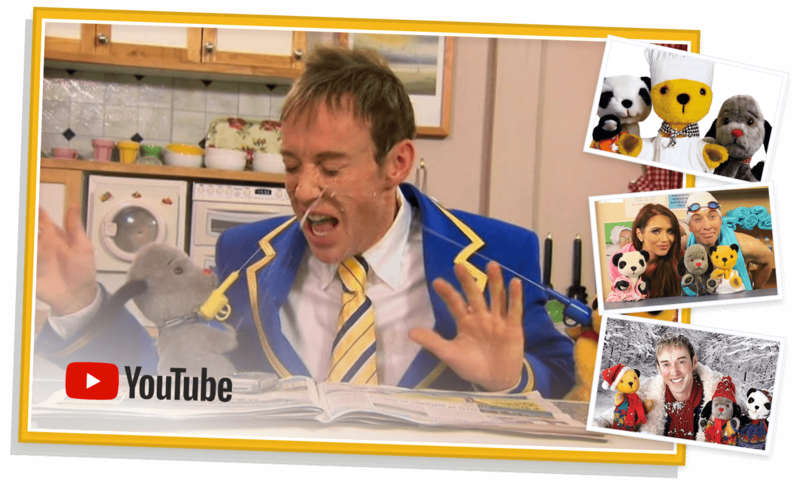 Grab your popcorn and watch Sooty, Sweep and Soo on their crazy adventures on our new YouTube channel.